Mary J Blige Is Refusing To Pay Up Spousal Support For Her Ex Manager/Husband Kendu Isaacs !! 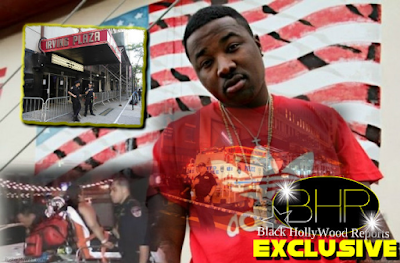 Support For Her Ex Manager/Husband Kendu Isaacs !! 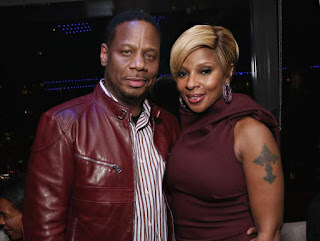 BHR Hollywood Reports..........The messy legal battle between Mary J. Blige and her estranged ex-husband/former manager Martin “Kendu” Isaacs has just gotten messier. According to reports, the “No More Drama” singer is accusing Isaacs of refusing to hand over a few of her prized possessions including two luxury cars, a Grammy and another award. Mary G. Blige has filed new divorce documents accusing her estranged husband and manager of cheating her out of $420,000 by falsely claiming business expenses. 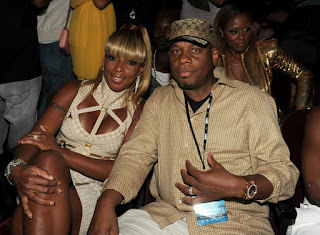 The “No More Drama” hitmaker filed legal papers to end her 12-year marriage from Martin “Kendu” Isaacs in July, and the estranged couple has been fighting over his request for almost $130,000 -a-month in spousal support ever since. The singer has filed new documents claiming Isaacs, who was fired as her manager shortly before she filed for divorce, “fleeced her out of” $420,000 by claiming business expenses that had nothing to do with her career. She has also accused Isaacs of failing to return three luxury cars that had been leased under her company’s name. A Range Rover was supposed to be returned in February, she wants a Mercedes C300 back and is allowing him to keep the Mercedes SL550. The 45-year-old has opened about the split during TV interviews, telling U.K. show Loose Women the divorce battle has turned Isaacs into someone she doesn’t recognize. 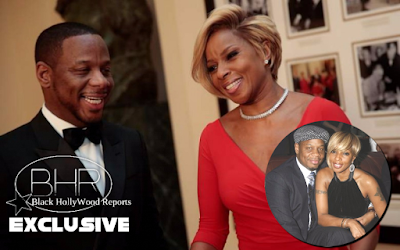 Blige also told Good Morning America the marriage broke down because she kept asking for respect but wasn’t getting it.